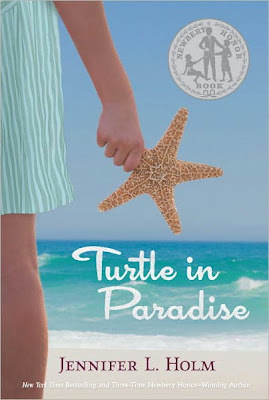 Turtle in Paradise by Jennifer L. Holm is a Newbery Honor Book published in 2010. The story takes place during the Great Depression, and, in it, 11-year-old Turtle has to move to Key West to stay with relatives she has never met. My daughter informs me that Turtle in Paradise is recommended reading at her middle school and that several of her friends are doing reports on it for their classes. I noticed that my article about the Sears Bellewood house was getting an inordinate number of hits and finally realized that it was because of students doing research on Turtle in Paradise. 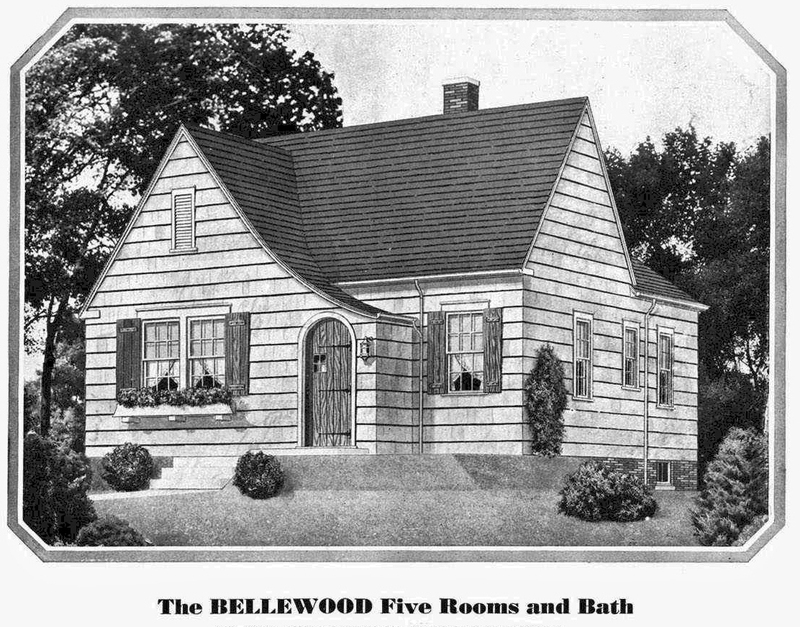 In the novel, the family's dream house is the Sears Bellewood. Now kids all over the country are curious to know what the Bellewood looks like. "Mama's promised me that someday we're going to live in our own home. We've got it all picked out, too. It's a Sears mail-order house, from a kit. The Bellewood, Model #3304." "There's a living room, a kitchen, a dining room, two bedrooms, and a bathroom that comes with something called a 'Venetian mirrored medicine case.' I don't know what it is, but it sure sounds fancy. Still, we're a long way from living in the Bellewood." The fancy Venetian mirrored medicine case, from the 1931 Sears merchandise catalog. 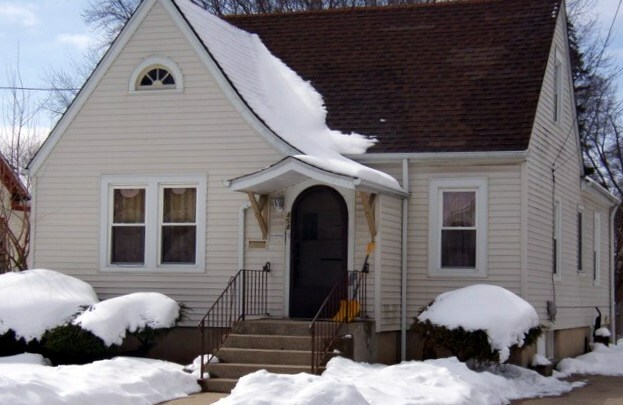 Turtle's dream house at 458 George Street, Elgin. Photo courtesy of Realtor site. Part 1 of the Sears Homes Featured in Children's Books.